Display and sell more with Do-It Display Strips. Perfect for increasing product awareness and encouraging impulse sales, our display strips can be strategically placed throughout any retail location. As a result, you can cross-merchandise easily and promote your merchandise near complementary products or in high-traffic areas, such as cash registers and aisle endcaps. Custom display strips from Do-It Corporation put bulky packages right where the customer sees them, nearly anywhere in the store. 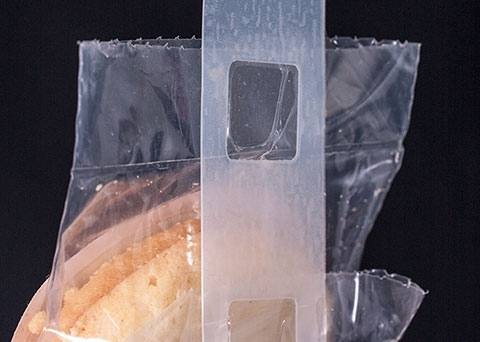 Adhesive strips, bottle neck strips, horizontal strips, and printed display strips give your products greater visibility. 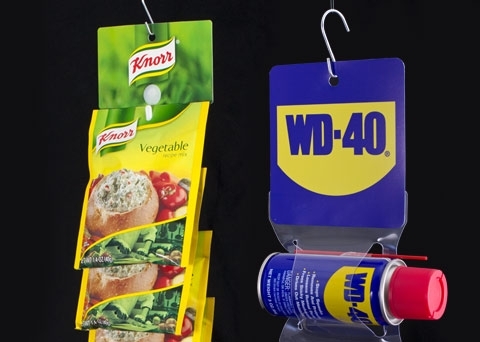 Ideal for lightweight packages, Do-It Adhesive Display Strips are designed to encourage impulse sales. 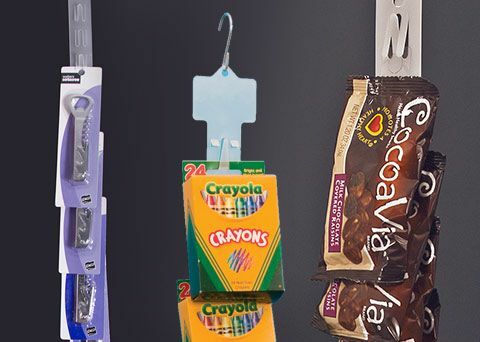 Whether they’re positioned near checkout counters, registers or endcaps, adhesive strips are a surefire way to create merchandising opportunities, garner attention and generate sales. With customizable adhesives, widths, spacing and positions, we can help you create the retail display solution that you need. Pin-and adhesive-applied display strip headers printed with your logo or message attract attention and build brand identity. With our digital printing capabilities, Do-It Corporation can create a header tab that reinforces your brand with eye-catching graphics. 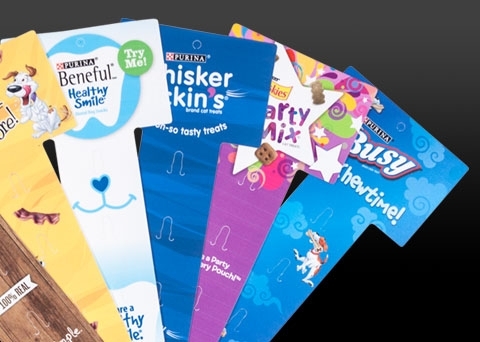 Do-It Printed Display Strips are designed to enhance visibility, reinforce your company's branding and help your product stand out on store shelves. 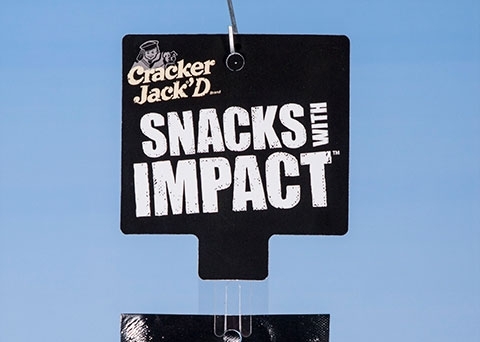 Do-It has a range of printing capabilities and design options to ensure that your product displays correctly and captures the attention of shoppers. Do-It Corporation is an approved vendor for the Walmart Impulse Strip Program. 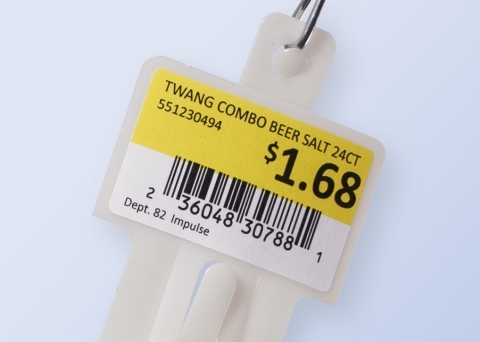 We ensure that your merchandising strip and labeling comply with Walmart requirements. Do-It provides you with a single source for strips, labels, contract assembly and more.